While turmeric is one of the most amazing superfoods on the planet, there's a lot of misinformation swirling around it. These "factoids" get repeated and spread far and wide across the Internet until it's hard to separate fact from fiction. While some of these myths may be half-truths, the whole truth is much more nuanced. To help you be a super-smart consumer, we get to the bottom of some of the biggest misconceptions around the beloved spice turmeric. You may be surprised at what is FACT and FICTION! 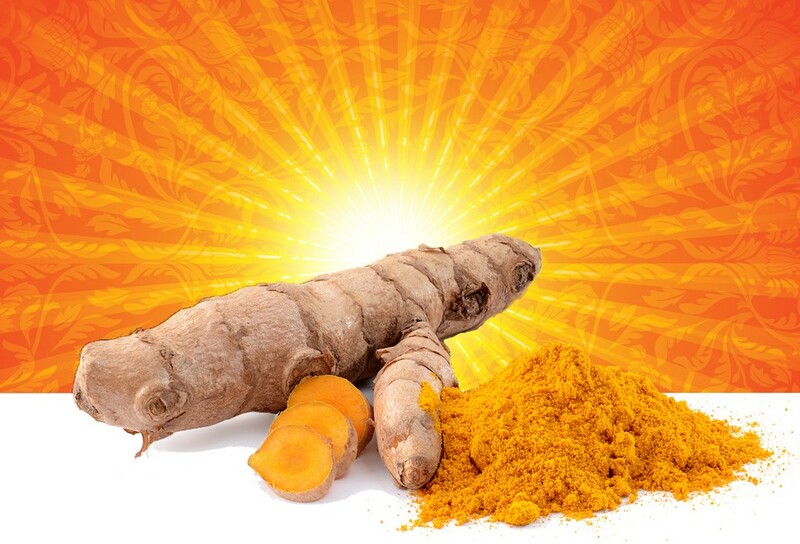 Download 5 Turmeric Myths Now! We hate SPAM and promise to keep your email safe. We will not sell your info to 3rd parties.